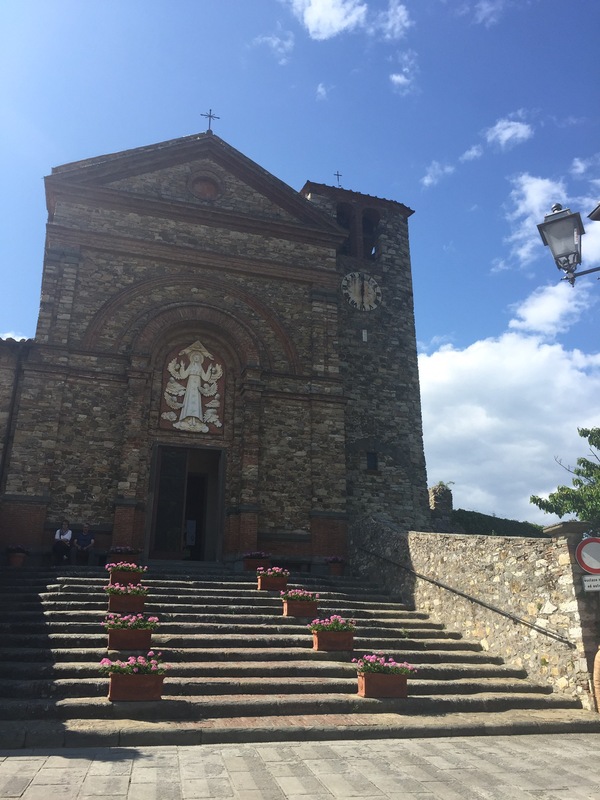 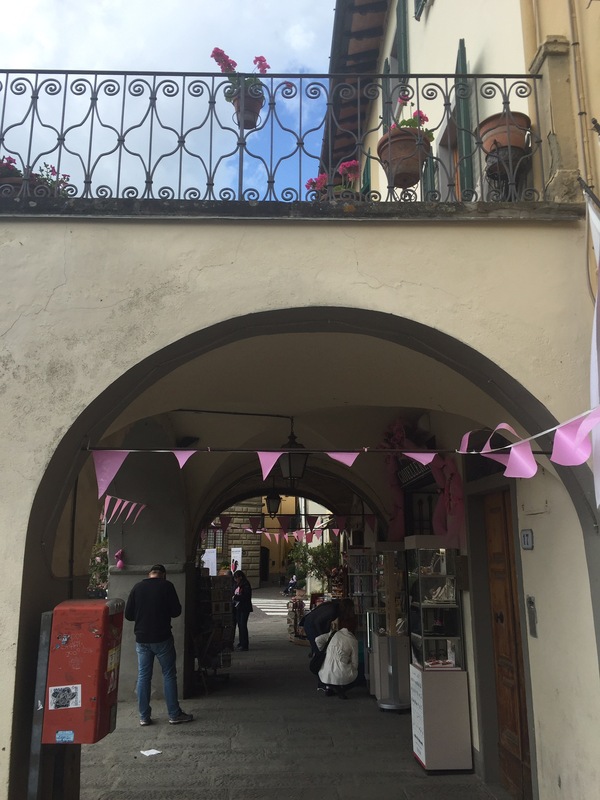 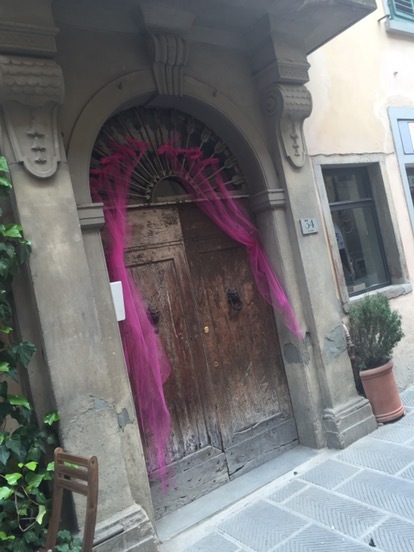 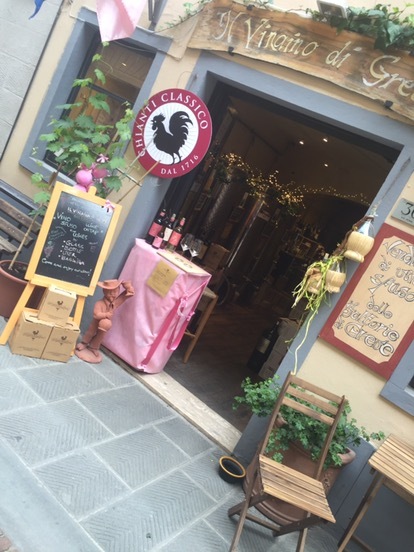 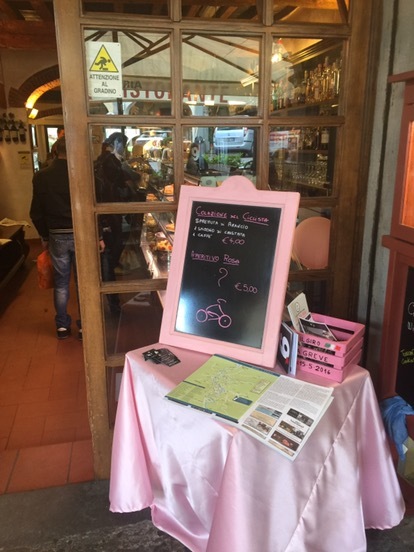 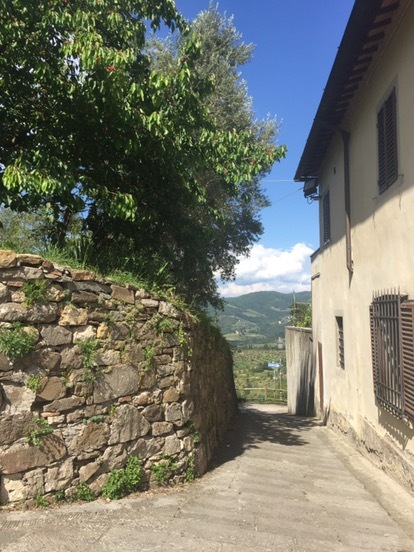 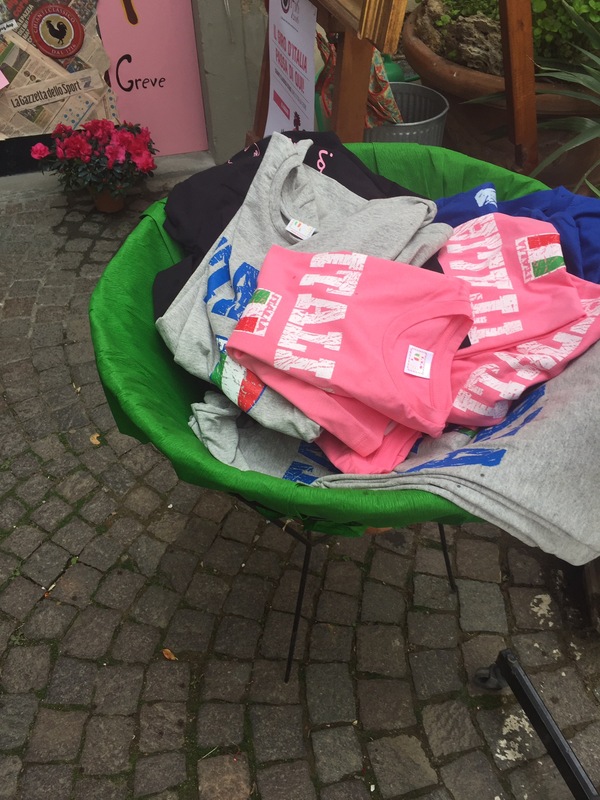 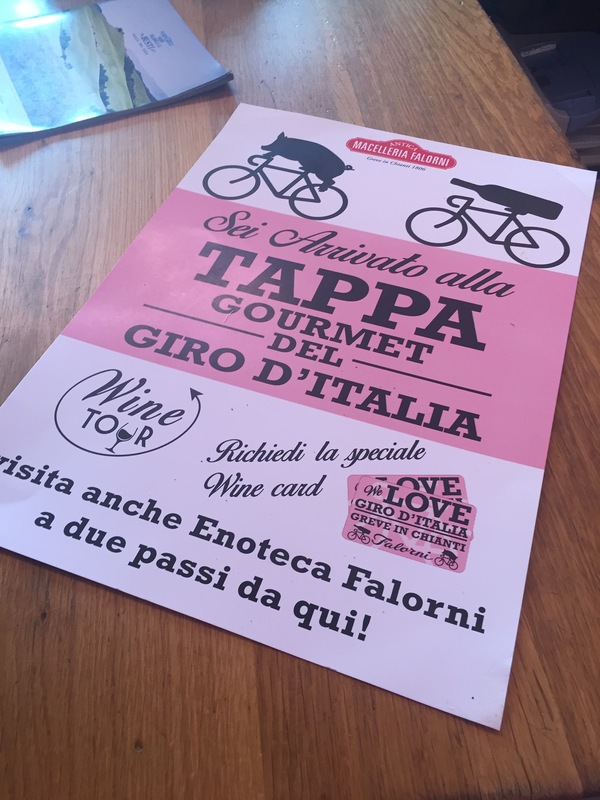 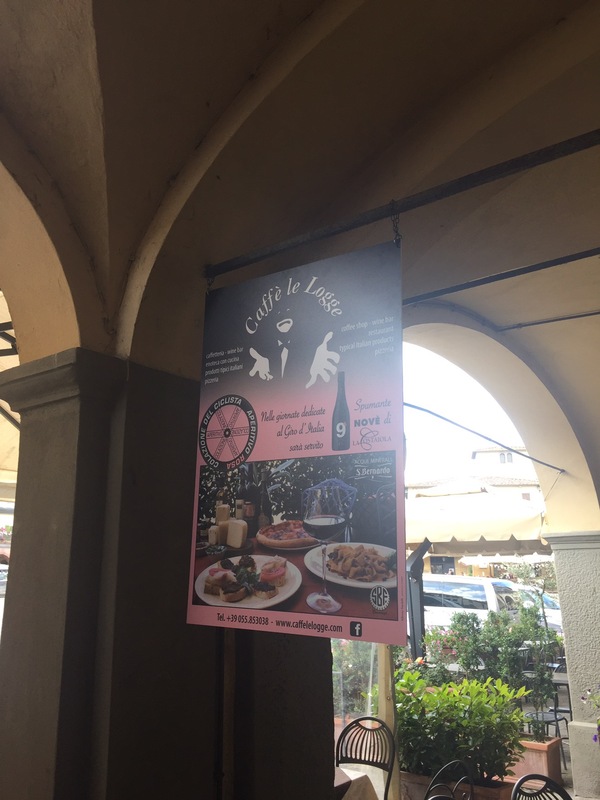 So nice to see the pink colour all over Greve in Chianti & Panzano in Chianti! 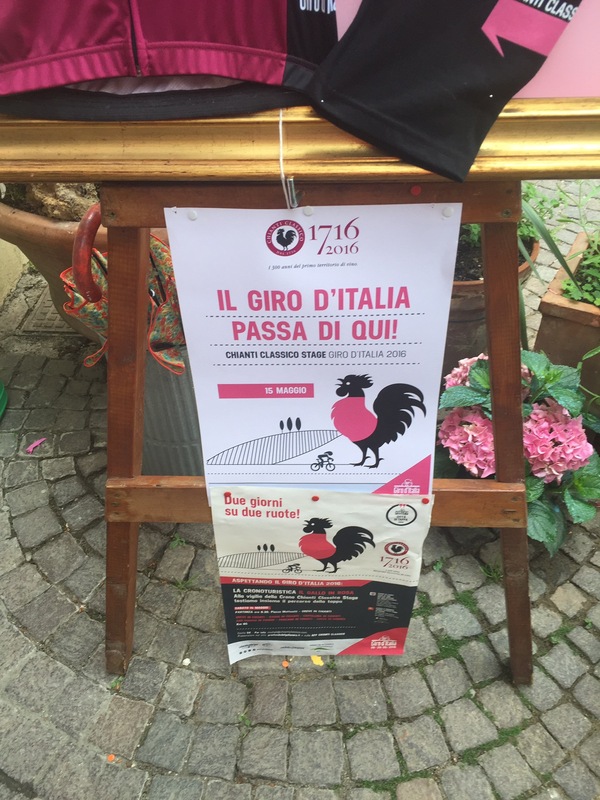 The race was been held annualy since 1909 & stopped only during the two World Wars. 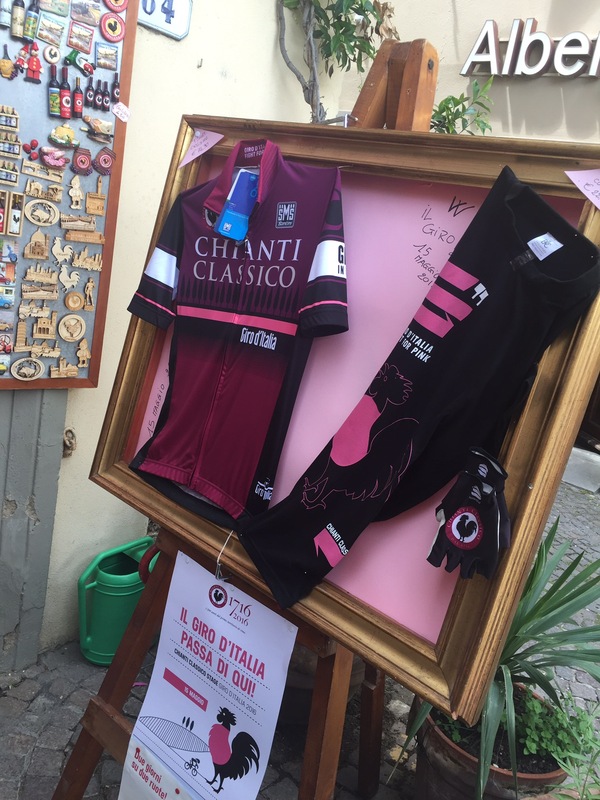 The leader of the general classification is identify by the pink jersey since 1931 as the Gazzetta dello Sport newspaper created this race to try increase its sellings ( in fact its pages were and still are printed on a pink colour). 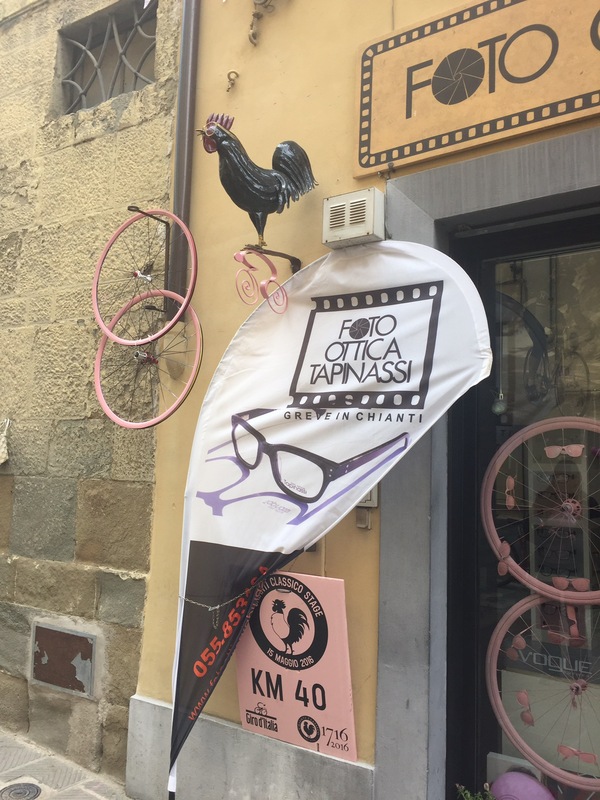 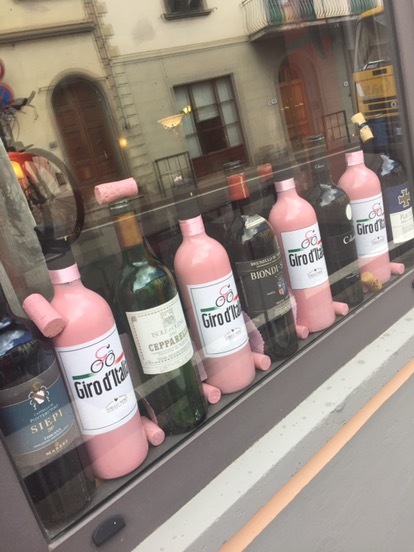 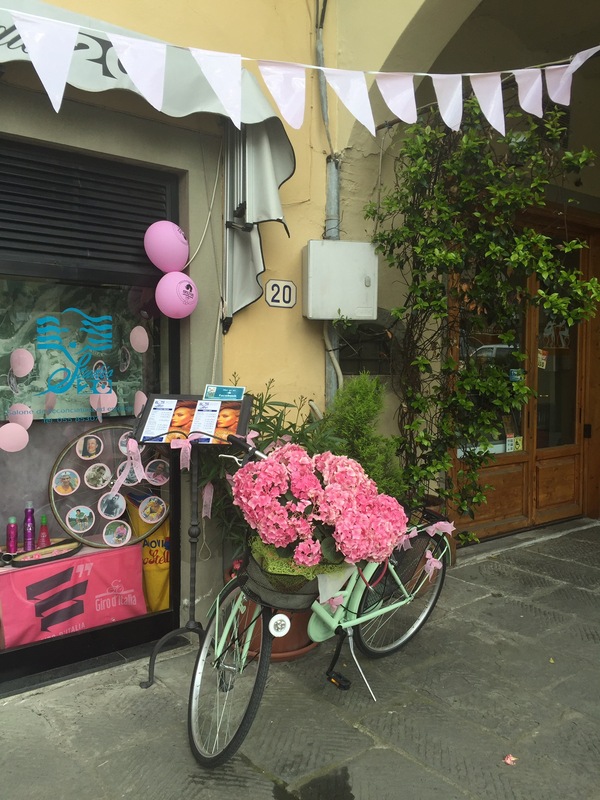 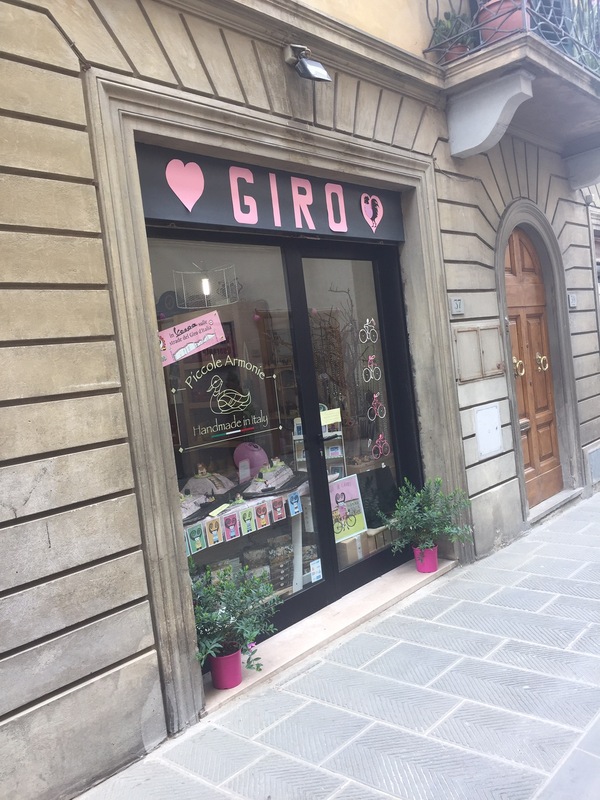 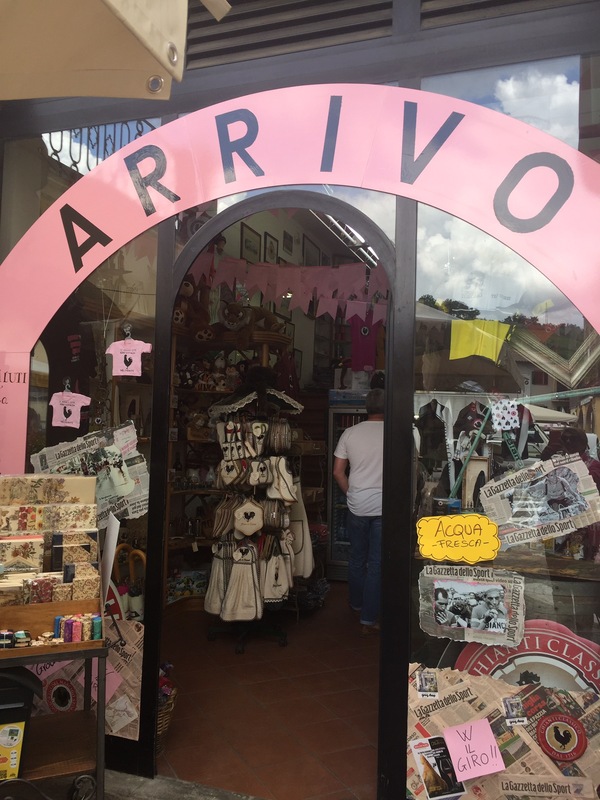 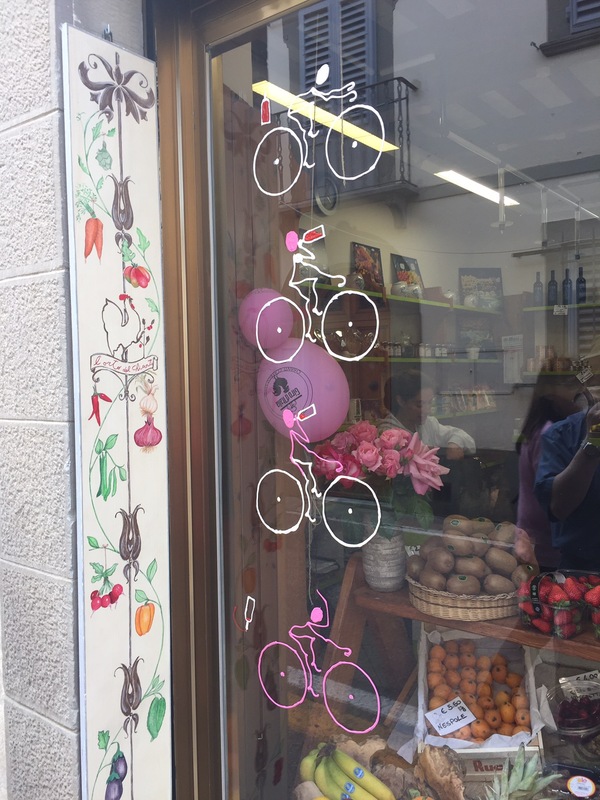 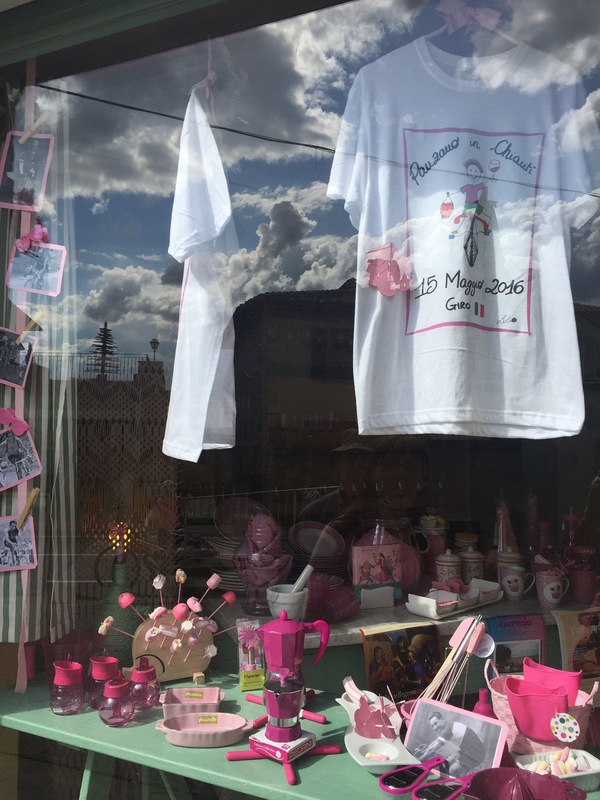 The Giro d’Italia passed throught the Chianti area on May 15th & so the villages dressed their windows with this pretty colour .